Prequel Gets Passing Grade Mike Wazowski and James P. Sullivan are an inseparable pair, but that wasn’t always the case. From the moment these two mismatched monsters met they couldn’t stand each other. 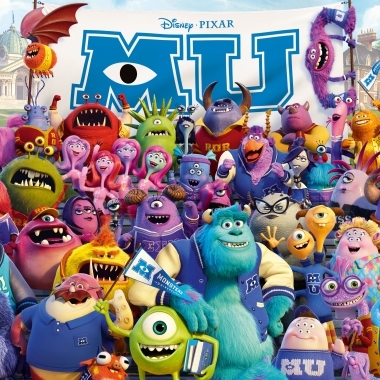 Monsters University is a prequel to the original Monsters Inc.